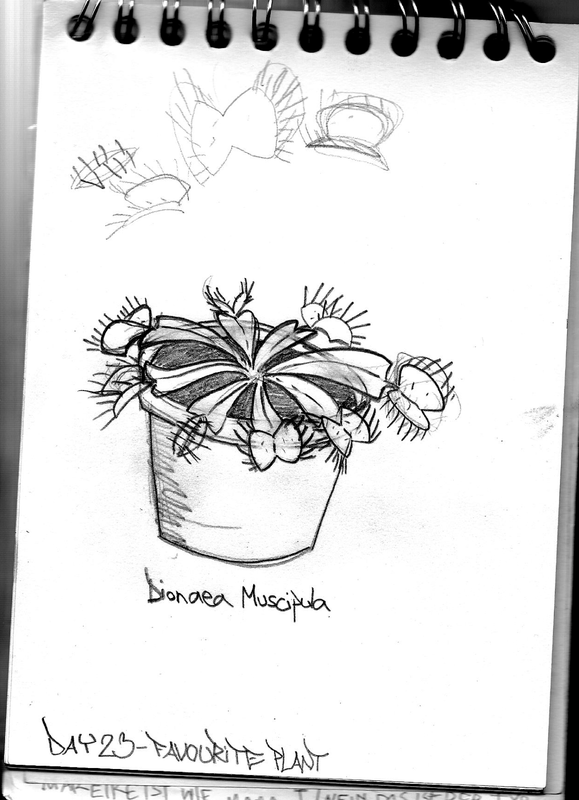 Dionaea Muscipula, the Venus Fly Trap. I think that the most beautiful insectivora are the Sun Dews. Drosera Lasiantha and Drosera scorpionides look like tiny enchanted trees. Aliciae and Capensis are stunning, too. But at the dark places where I dwel there's not enough sunlight for those. Venus Fly Traps do just fine, tho. Even flowered once.